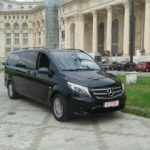 Transportation services to the highest standards of comfort. 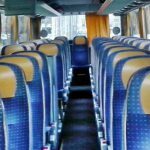 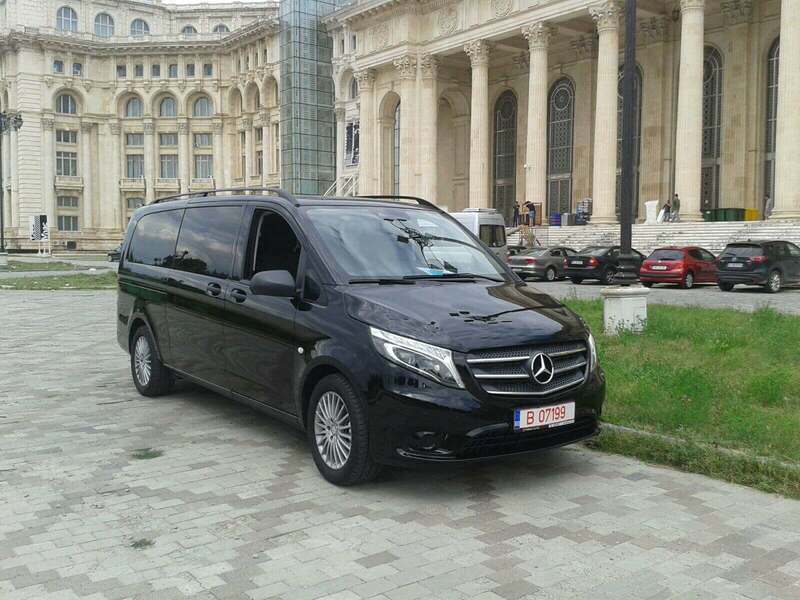 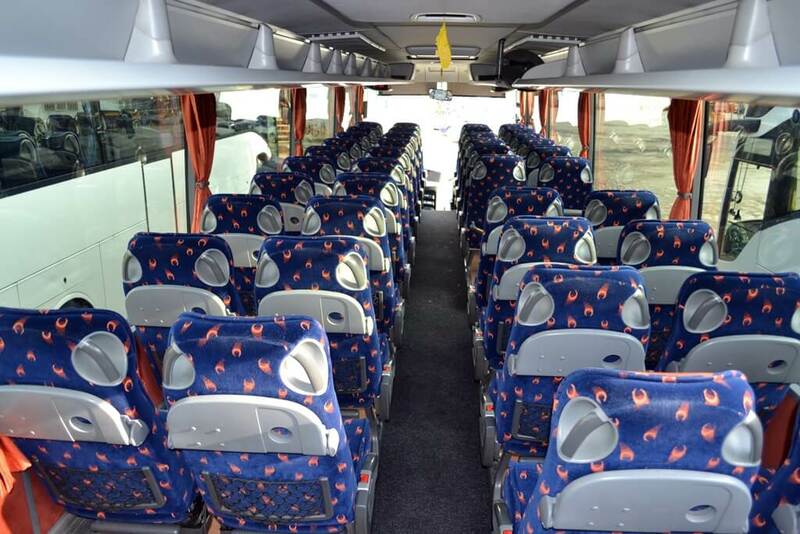 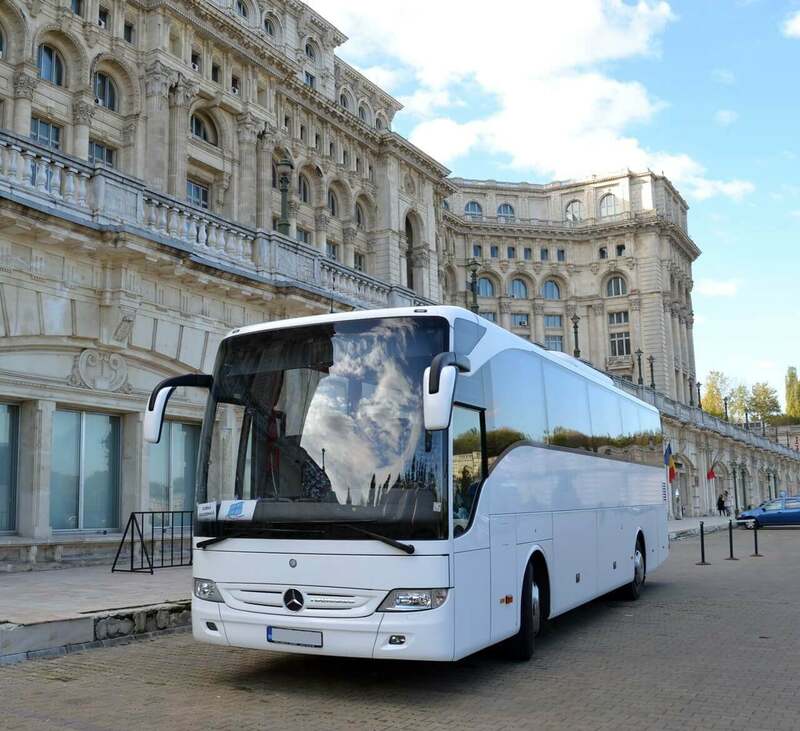 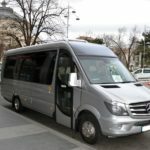 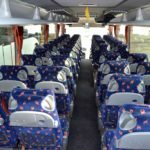 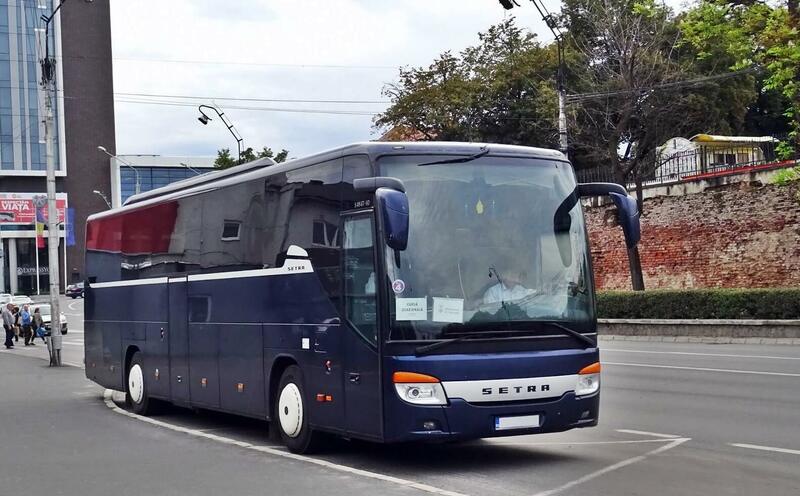 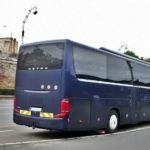 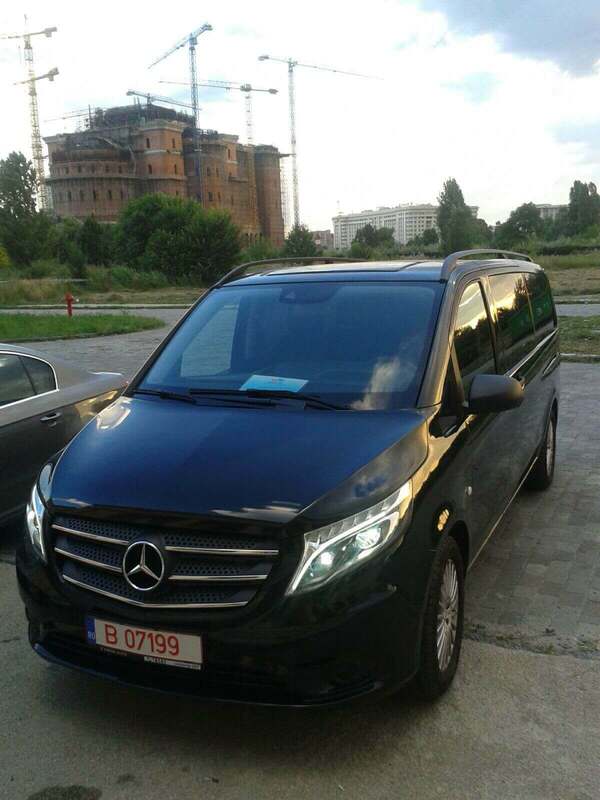 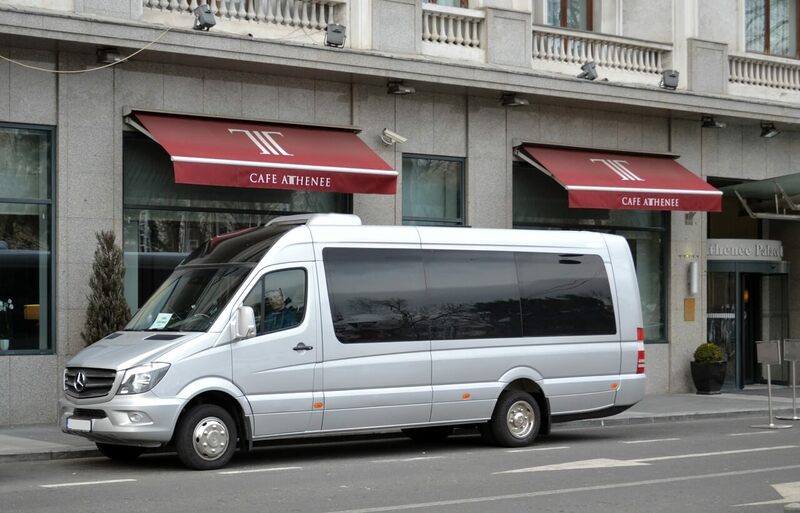 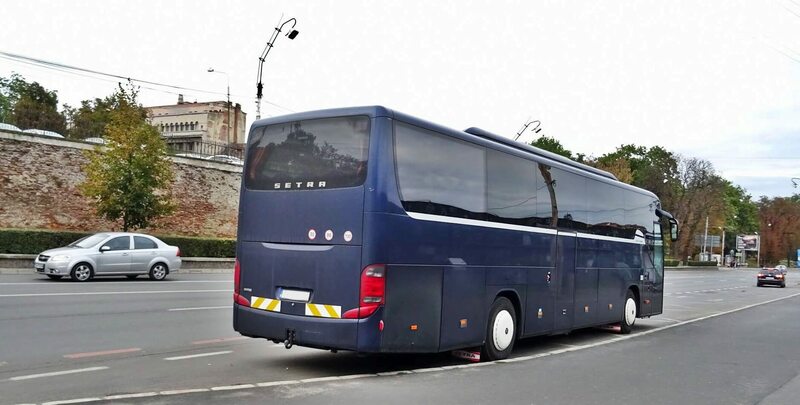 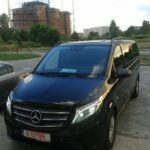 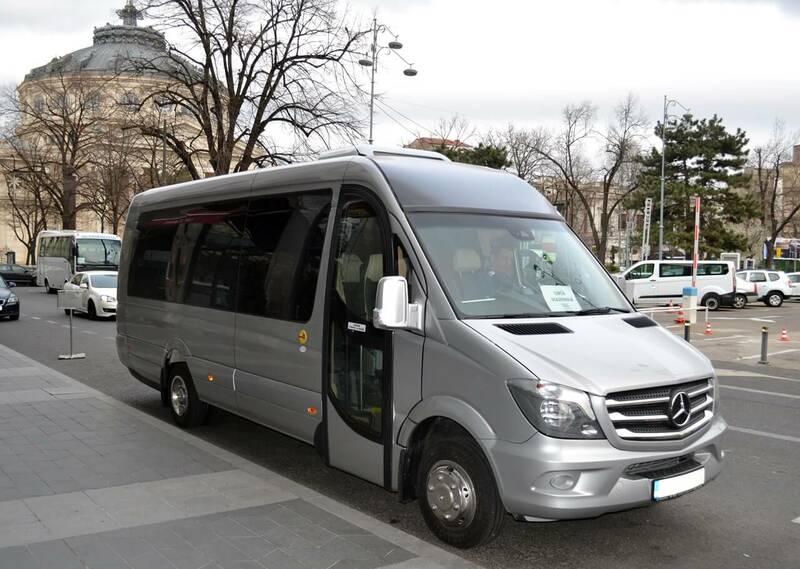 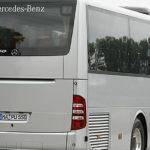 TRANSFERO offers the best and safest bus and van rental services in Romania. 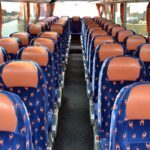 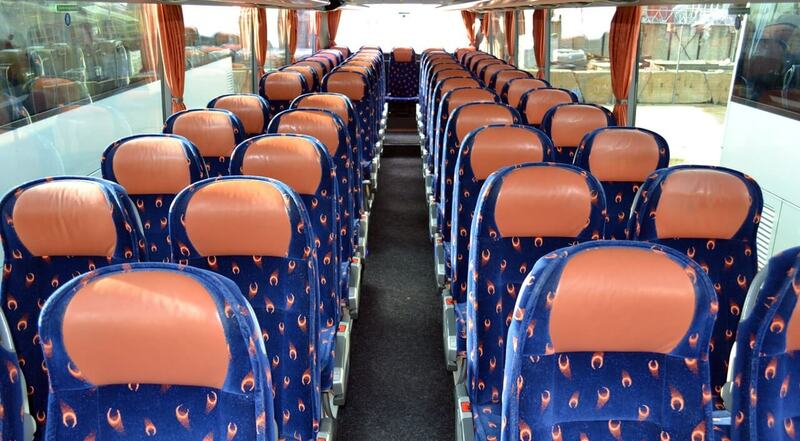 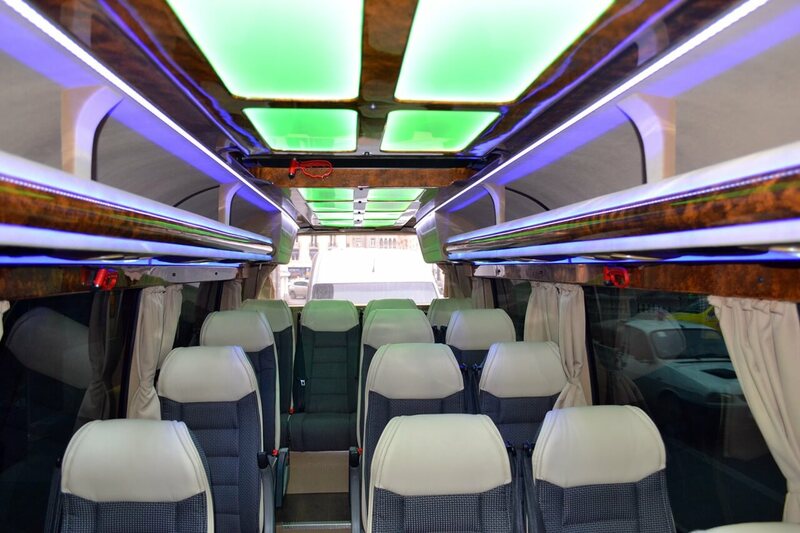 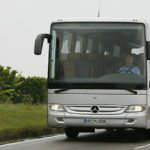 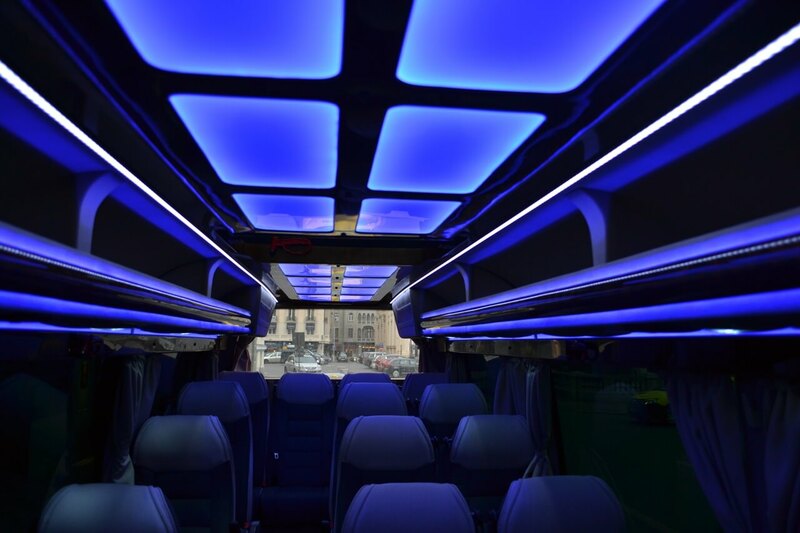 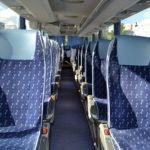 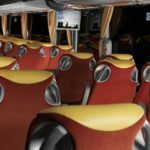 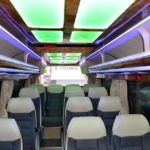 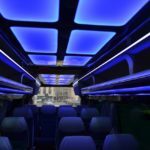 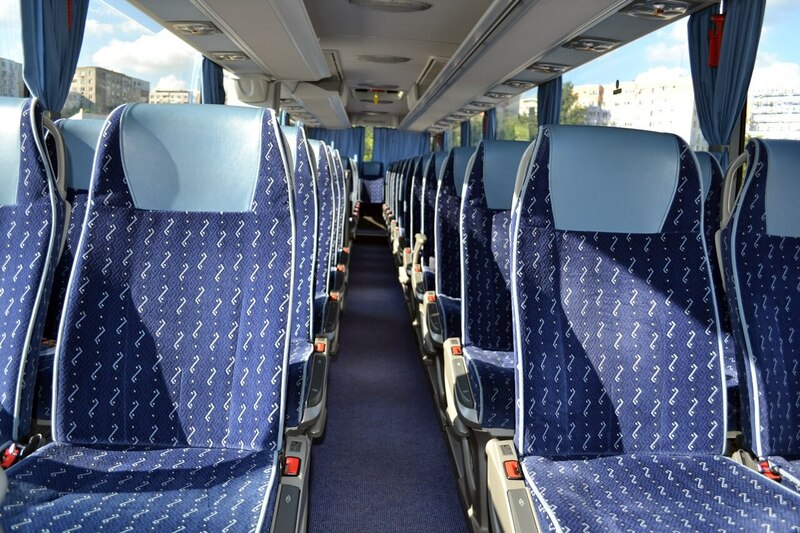 The Transfero fleet is made of more than 80 buses and vans boasting the highest comfort standards, plus VIP limos and vehicles ranging from 7- and 8-seat vans, to 55-seat buses.